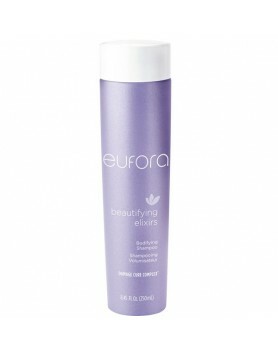 Gentle cleansing for hair and body. 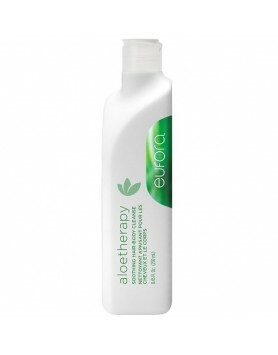 Powerful Aloe Stem Cells, Oat and Water Lily combine to calm and..
Rebalances moisture and softens without weighing hair down. 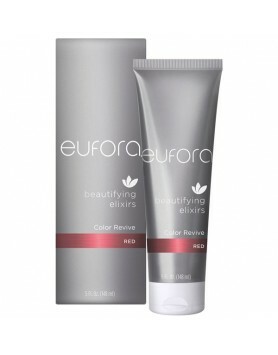 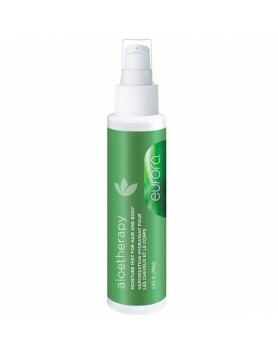 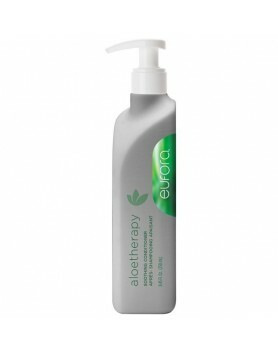 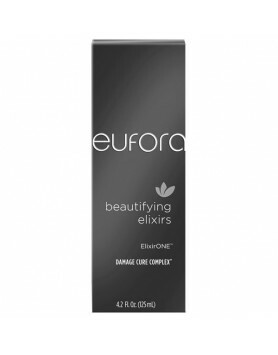 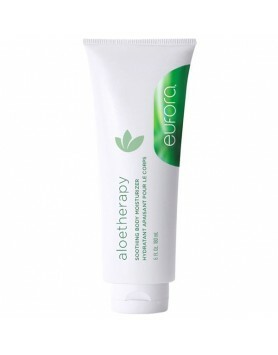 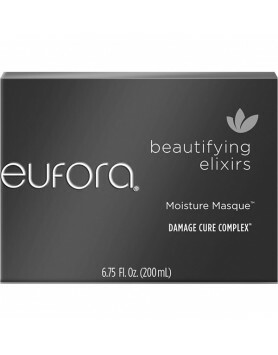 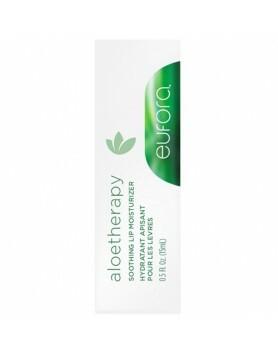 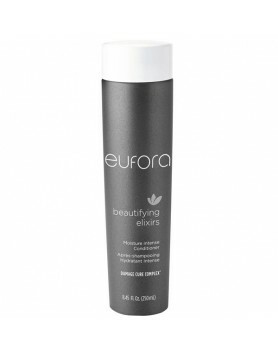 Powerful Aloe Stem Cells, Oat, and Water..
Eufora's Medium Brush can help create the look your clients want. 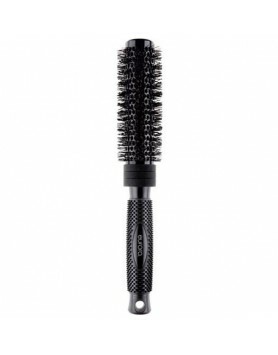 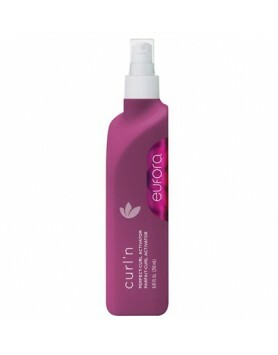 This brush features a moderately-s..
Eufora International's Small Round Brush will help in taming hair and provide volume with a slight c..
Spray for frizz free curls.Dual-purpose wet and dry formula is the ultimate leave-in curl enhancing .. 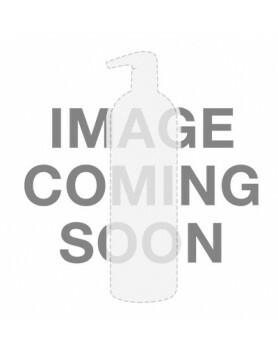 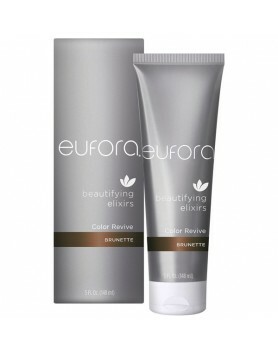 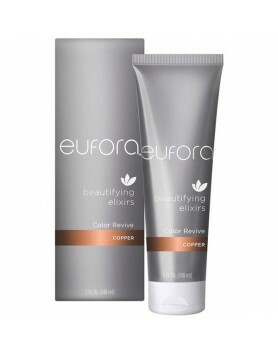 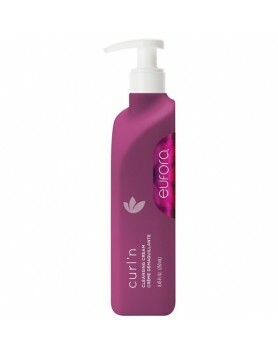 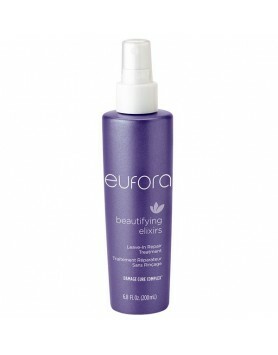 Send frizz packing with Eufora Style Behave Lightweight Styling Cream. 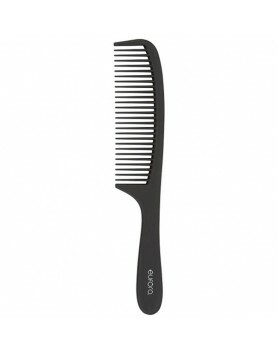 This lightweight, pliable sty..